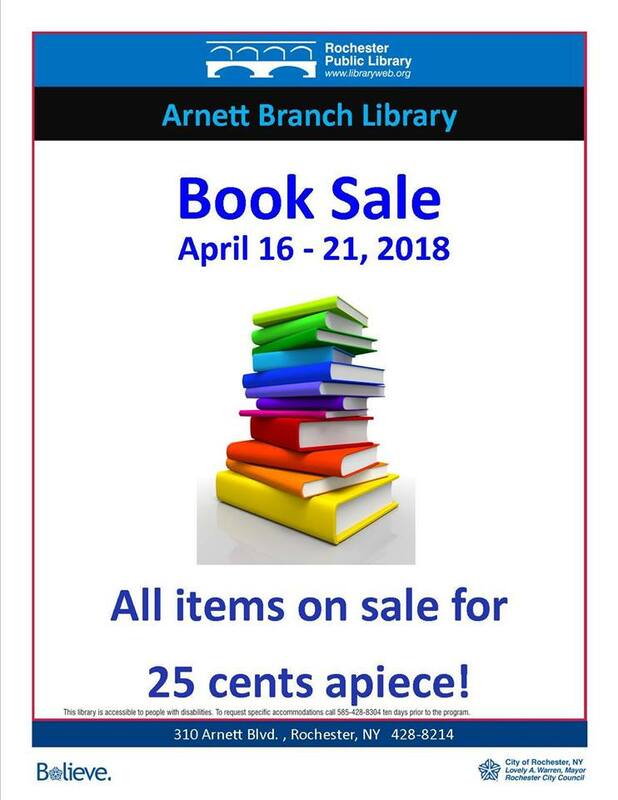 Books for all ages will be for sale for 25 cents a piece! There will be lots of children's picture books, perfect for building up a home or classroom library! We will also have a selection of books for teens and adults.